Christian Bale in The Dark Knight (2008) - IMDB - © TM & DC Comics. 2008 Warner Bros.
Reeves boarded Batman in February 2017, taking over for Affleck who was originally set to direct off a script he wrote with DC’s Geoff Johns. Affleck, we understand has a busy plate: As Deadline exclusively broke he is starring in and producing the feature adaptation of Kate Alice Marshall‘s novel I Am Still Alive, which Universal won in a competitive bidding scenario. The two-time Oscar winner is also starring in the Warner Bros.’ Gavin O’Connor drama Torrance. Affleck worked hard on The Batman story but knew he wasn’t the right one for this particular version. 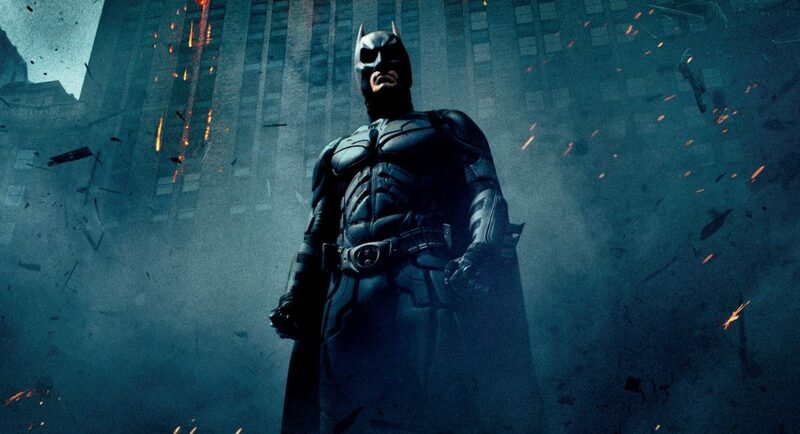 A search is underway for a new Dark Knight. 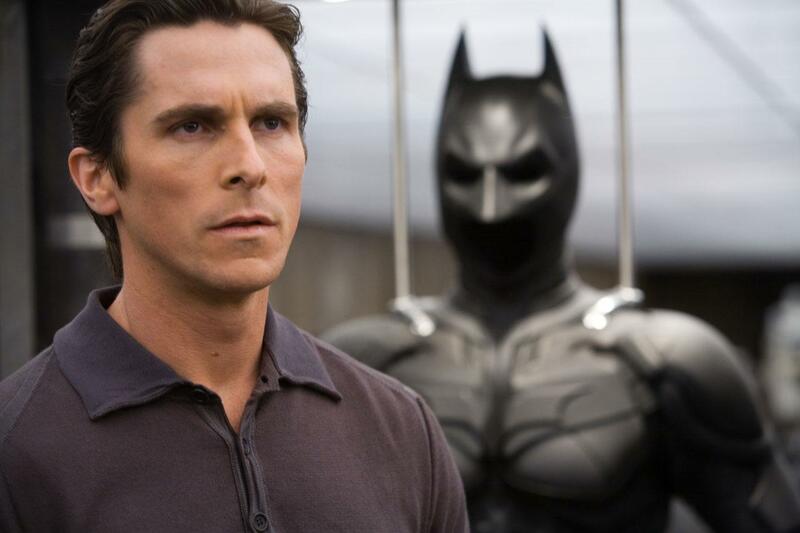 Christian Bale in The Dark Knight (2008) – IMDB – © TM & DC Comics. 2008 Warner Bros.
ONCE AGAIN, IT’S time for The Monitor, WIRED’s look at all that’s new and news in the world of pop culture, from casting rumors to the current recipients of Netflix’s largesse. This week: Batman gets a release date, Oscar Isaac might be going to Dune, Universal has a new plan for its monster mashup, and Zack Snyder is going back to making zombie flicks. Tune in. The Batman is coming. Yesterday, Warner Bros. revealed the next Caped Crusader flick will hit theaters on June 25, 2021. It will not, however, feature Ben Affleck, who was originally slated to star and direct. Instead, Matt Reeves (War for the Planet of the Apes) will be taking over behind the camera and looking for a new lead to wear the cowl. In other news, James Gunn, who was released from Guardians of the Galaxy 3 last year, is reportedly being eyed to direct The Suicide Squad, which will be released August 6, 2021. Zack Snyder is now the next big director going to Netflix, reportedly signing on to bring the zombie movie Army of the Dead to the streaming service. The horror thriller, which it’s been said will have a budget in the $90 million range, is scheduled to start shooting this summer and marks a return to the genre in which Snyder made his name with Dawn of the Dead. It’s also another kind of return: Snyder hasn’t directed since 2017, when he stepped away from Justice League following his daughter’s suicide. 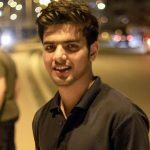 He made an iPhone film after leaving League, but Army is his first feature in two years. “There are no handcuffs on me at all with this one,” Snyder told The Hollywood Reporter. So, in case you were wondering, Sucker Punch was Snyder with the handcuffs on. Remember the plan that was floating around a while back for Universal to launch a so-called Dark Universe of films built around its collection of monsters after 2017’s The Mummy? Yes? No? Either way, it was a thing. Now it’s a thing that’s dead. According to Variety, the studio is scrapping the idea of a shared universe. But that doesn’t mean Universal is out of the monster business. Instead, it has signed director Leigh Whannell (Upgrade) to direct and write a new version of The Invisible Man. The plan, per Variety’s report, is to do standalone “distinctive” movies based on their monsters that aren’t particularly tied to one another. No word yet on when Invisible Man might hit theaters. And even when the date is set, will you even know he’s there? Oscar Isaac, who is contractually obligated to be attached to every sci-fi property at some point, is reportedly in talks to join the forthcoming Dune film. According to reports, the man who plays Poe Dameron in the new Star Wars movies would play Duke Leto Atreides, the father of Paul Atreides (Timothée Chalamet). (For those of you good at math, it’s probably now dawning on you that in order for Isaac to be Chalamet’s father he would have had to have had him at 15 years old. Not impossible, and also not totally out of line: Jürgen Prochnow and Kyle MacLachlan were only about 17 years apart when they played father and son in David Lynch’s version in 1984.) Relatedly, Zendaya (Spider-Man: Homecoming) is also in the running to play Chani (Chalamet’s love interest) in director Denis Villeneuve’s (Blade Runner 2049) adaptation of Frank Herbert’s 1965 novel.